The excitement of midterm elections is upon us but before that “I voted” sticker can be proudly displayed, it’s a good idea to review and communicate your policy for employees taking time off to vote. Here’s the deal—There’s no federal law that requires employers to provide employees time off to vote. 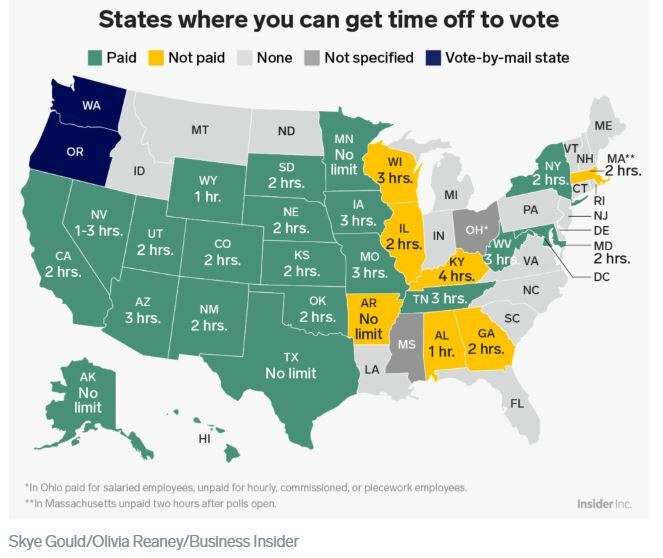 The majority of U.S. states have time-off-to-vote laws, so use this handy guide to check what system your state has in place. I’ll use Wisconsin as an example. In addition to brimming with fine cheeses, craft breweries, talented sports teams and the International Foundation headquarters, the state allows employees to take up to three hours of unpaid time off to vote. Employees must provide notice before Election Day and employers may specify the hours the employee can take off. According to the 2018 International Foundation Employee Benefits Survey, 28% of U.S. employers offer paid time off for voting, up from 21% in 2016. Start your voting leave policy with a statement of support for and commitment to the electoral process and its role in good citizenship. Include notice requirements. Employers might find they need to be flexible because of factors beyond employees’ control (such as long lines) that could delay employees who didn’t expect to take leave. 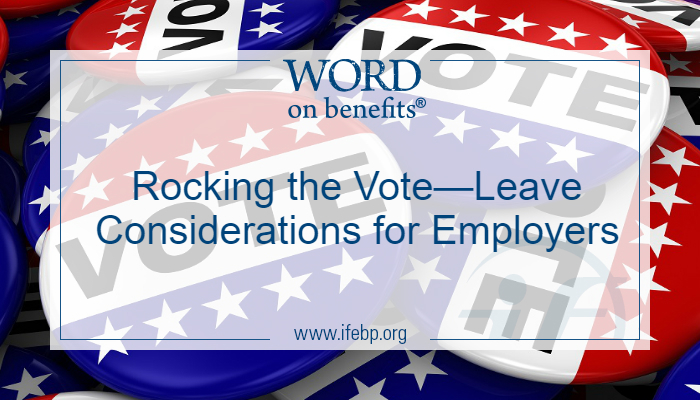 Voting leave policies should emphasize that employers don’t retaliate against employees for taking to leave to vote or influence employees in how they vote. Many state laws prohibit such employer actions. If providing paid time off for your employees to cast their ballots is appropriate for your organization, it’s a benefit offering to consider. If you live in a state where paid or unpaid time off to vote is mandated, encourage employees to check poll opening and closing times or provide early voting information so they can plan ahead accordingly. 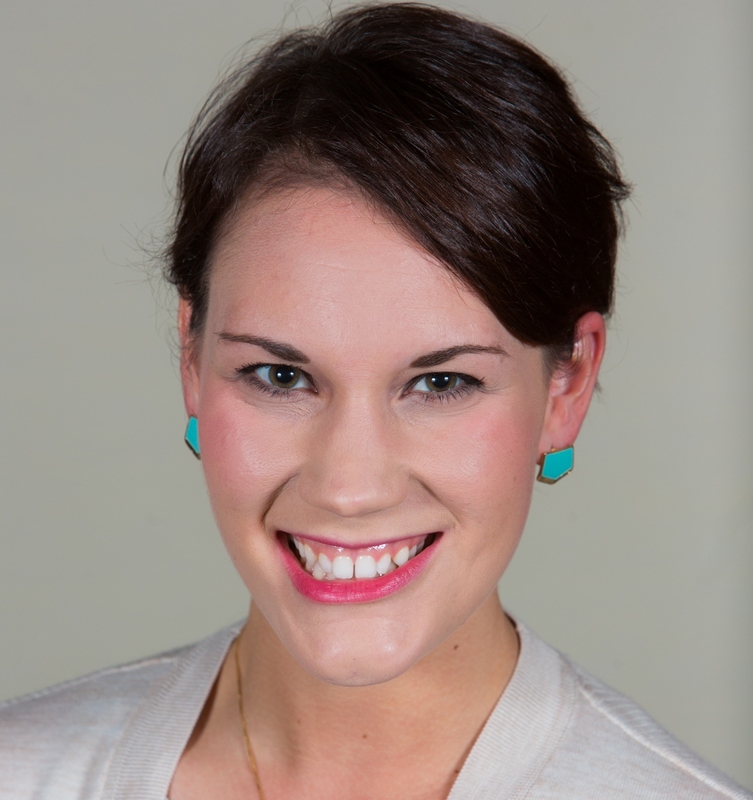 How does your organization handle time off to vote? Share your thoughts below!